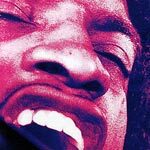 Jimi: All is By My Side might’ve had the best of intentions and despite an admirable performance from Andre Benjamin, who was clearly 10 years too old to play Hendrix, this was a misfire that began when the Hendrix estate wouldn’t allow the use of his music which right there should’ve cancelled the project. 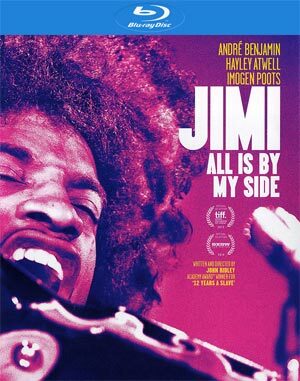 Jimi: All is by My Side covers a year in Jimi Hendrix’s (ANDRE BENJAMIN) life from 1966-67 as an unknown backup guitarist playing New York’s Cheetah Club is making his mark in London’s music scene up until his Monterey Pop triumph, the film presents an intimate portrait of the sensitive young musician on the verge of becoming a rock legend. 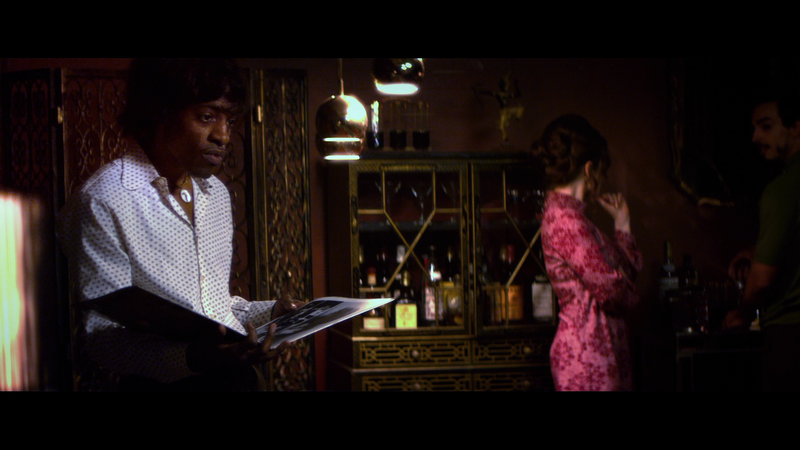 Quick Hit Review: This has widely been panned and for good reason: this just is not a very good biopic and this is coming from someone who isn’t that big into music, although I have enjoyed many of Hendrix’s songs not to mention his guitar play. However, the biggest issue, as reported during its production, is that the filmmakers, which includes writer/director John Ridley (whose last feature film directing gig was 1997’s Cold Around the Heart), could not secure any of the legendary artist’s songs which makes this film invalid before it even began and one of many reasons why it should’ve been canned… Beyond that, though, Andre Benjamin, who isn’t that bad in the role, is too old being nearly 40 playing an artists who was 27 when he died. Music by Waddy, Lyrics by Danny (4:19; HD) is a short featurette on the generic music and songs featured in the film. 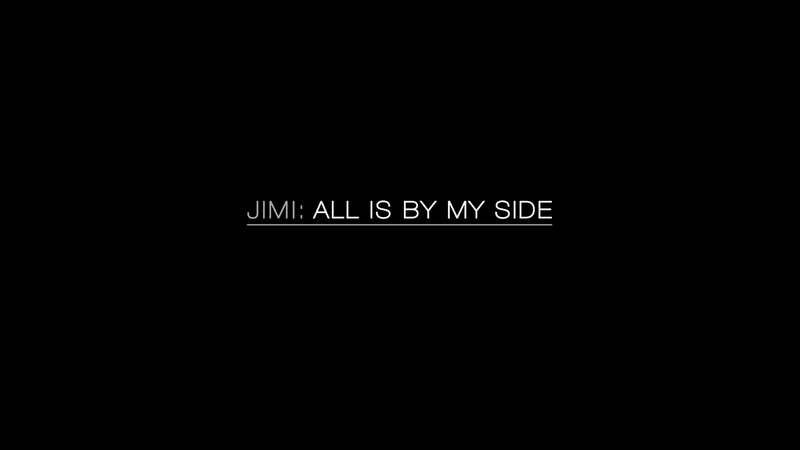 XLrator Media releases Jimi: All is by My Side onto Blu-ray presented with a 2.40 widescreen aspect ratio and for the most part it’s an adequate transfer but far from perfect. Some scenes appear to have been shot far too soft while colors are all over the place I suppose in keeping with the 1960s era and style. 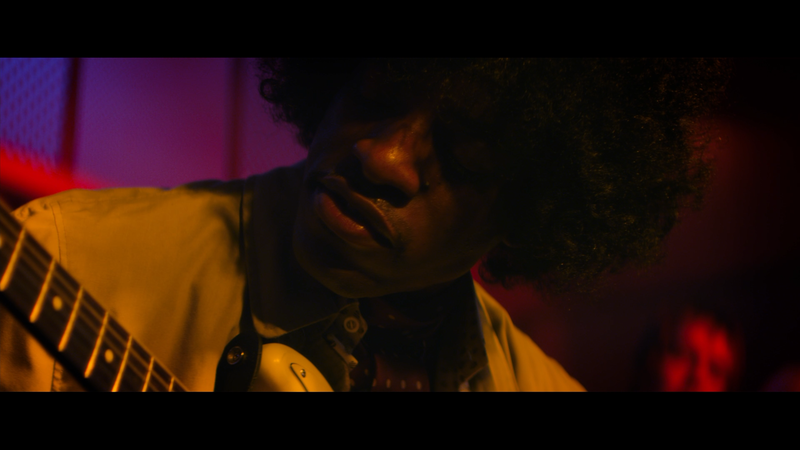 Overall, Jimi: All is By My Side might’ve had the best of intentions and despite an admirable performance from Andre Benjamin, who was clearly 10 years too old to play Hendrix, this was a misfire that began when the Hendrix estate wouldn’t allow the use of his music which right there should’ve cancelled the project.